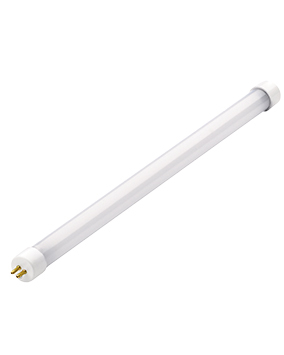 An LED lamp is simply a light-emitting diode that is assembled into a lamp (lamp length can be from 12" to 48") that produces white light when power is applied. 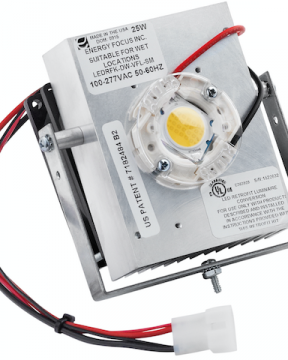 An LED retrofit kit is the use of light-emitting diodes on a chip form with additional hardware like brackets, sockets, screws, and fasteners. 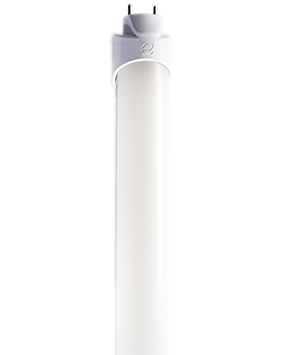 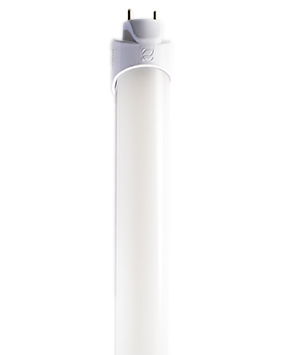 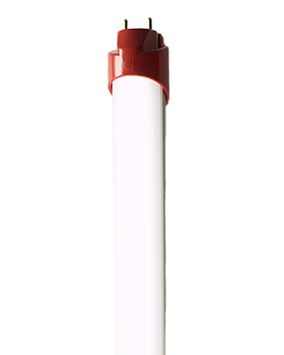 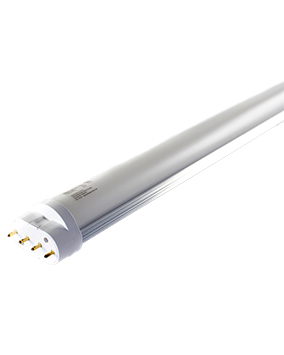 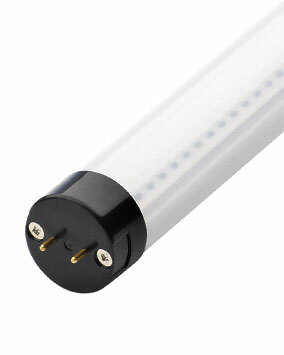 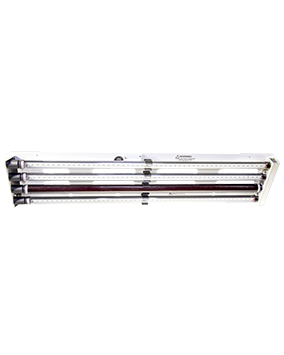 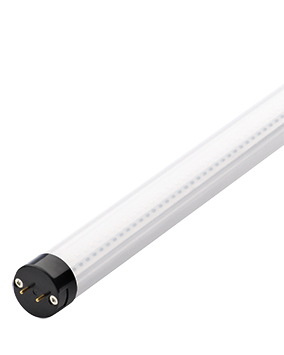 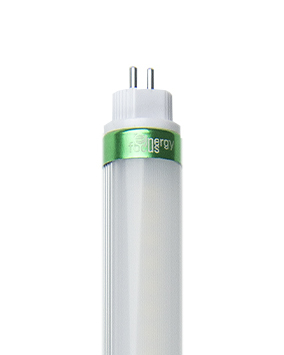 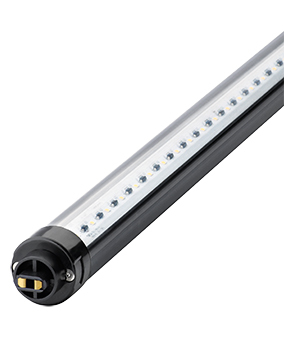 Both LED Lamps and LED Retrofit Kits require a fixture to provide housing.